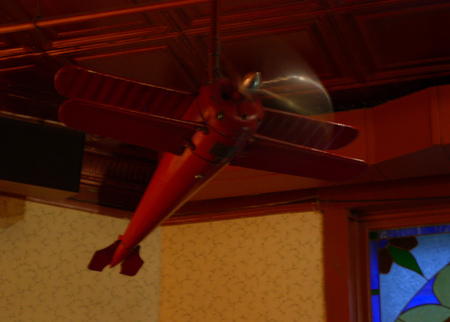 Vintage charm and made from scratch menu have made the Couier Cafe C-U’s longest running restaurant. Located in the former Champaign-Urbana Courier newspaper building this restaurant is for many reasons an Urbana landmark. 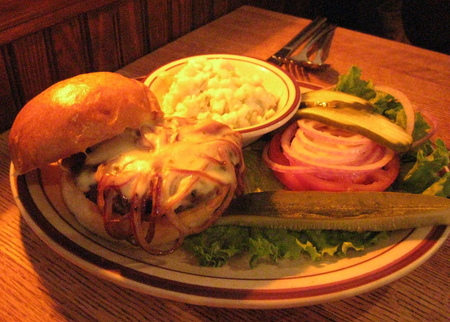 Open breakfast, lunch, dinner and late night we guarantee the Courier has something you’ll love. 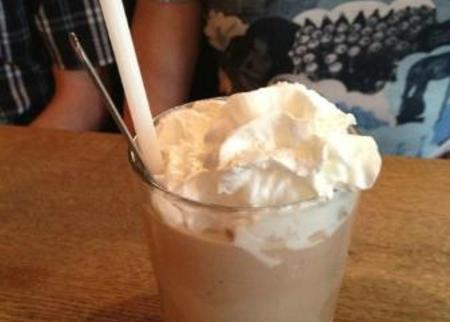 Whether it’s their Dagwood Sandwich, sweet potato fries or made to order milkshakes you are sure to have a hard time choosing just one favorite. And don’t forget that you can get a free salad bar with all entree purchases. Late night the Courier is a great place to have a study session, meet after the game or just hang out. With their wide selection of craft beers, wine, ice cream and pies the Courier has what you need to make late night a great night. 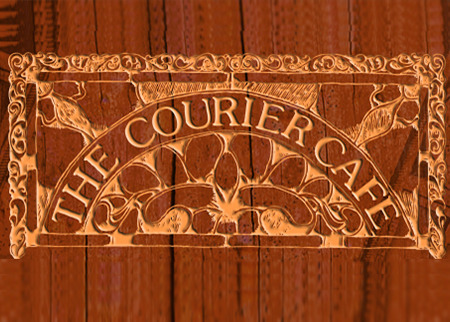 So if you’ve been wanting to try the Courier Cafe now is the time. Combine award winning meals, warm and inviting atmosphere along with plenty of free parking and you’ll feel right at home.